"Carefully researched and beautifully written, this fascinating study of a remote part of Mexico is a valuable addition to the Reformed Church in American Historical Series. 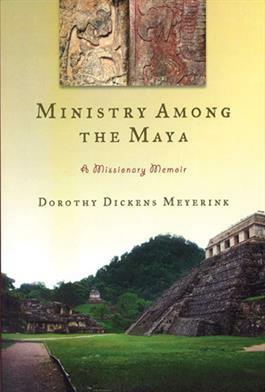 Dorothy Meyerink writes perceptively and lovingly of her thirty-eight years of Christian service and witness in a state where the number of evangelical Christians now outnumber the total membership of the Reformed Church in America. This is also an impressive account of an eighty-five year partnership between the Reformed Church in America and the National Presbyterian Church in Mexico—a thrilling story of evangelism and church growth in one of the most challenging places in Latin America."